Middlesbrough and their Championship rivals continue to be busy in the transfer window - with plenty of rumours doing the rounds. 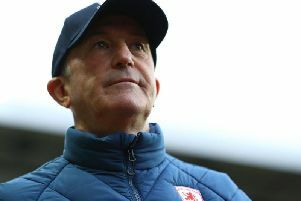 Reports today suggest that two of Middlesbrough's Championship rivals are interested in one of their prize assets - who could be set to leave the Riverside Stadium this summer. Elsewhere, there are updates on a host of clubs from around the Championship as transfer activity steps up.